We hope they like slip ons. Three men from Wichita might be swapping their White Cements for white slip-ons, after the trio of sneakerheads were indited indicted on charges of counterfeiting and passing counterfeit currency, According to the U.S. Attorney’s OfficE. Police say the men, Douglas Blocker, Traevon McGairty, and Cornelius Wilson, were behind two sneaker transactions, where $1,000 of fake cash was exchanged. The police report claims the three men used a photocopies of $20 bills in their purchases with sneaker resellers. 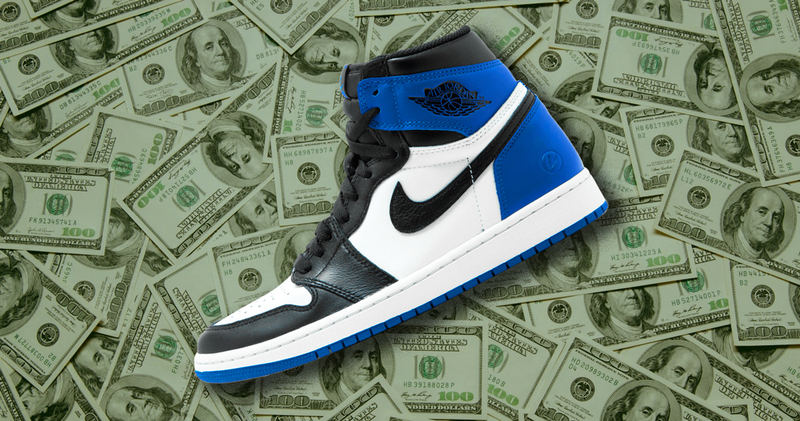 In the first sale was for $480 for four pairs of Jordans, the second sale for $520 was for three pairs. But really? a photocopier? No wonder htese dudes got busted. Now they’re facing up to 20 years in federal prison with maximum fines of $250,000 on each of the two counts. But if your gonna risk it, you may as well for some fire kicks, not sneakers worth around $200 a pop.